Historic Downtown Sheridan is frequently called a real jewel. Its attractive, vibrant downtown with its historic buildings, charming shops and popular restaurants is admired by residents and visitors alike. Developing and maintaining a lively town center takes vision, cooperation and funding. 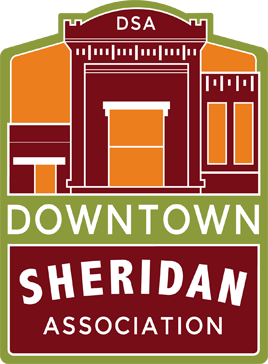 The Committee also provides support for the Sheridan Farmers Market as well as for the Sheridan Downtown Development Authority. The Committee meets at 8:15 a.m. the first Thursday of every month in the DSA Community Room.